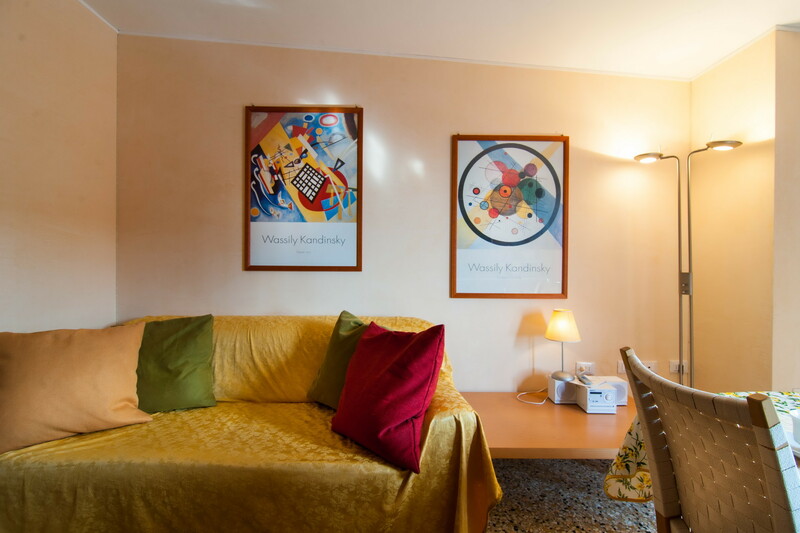 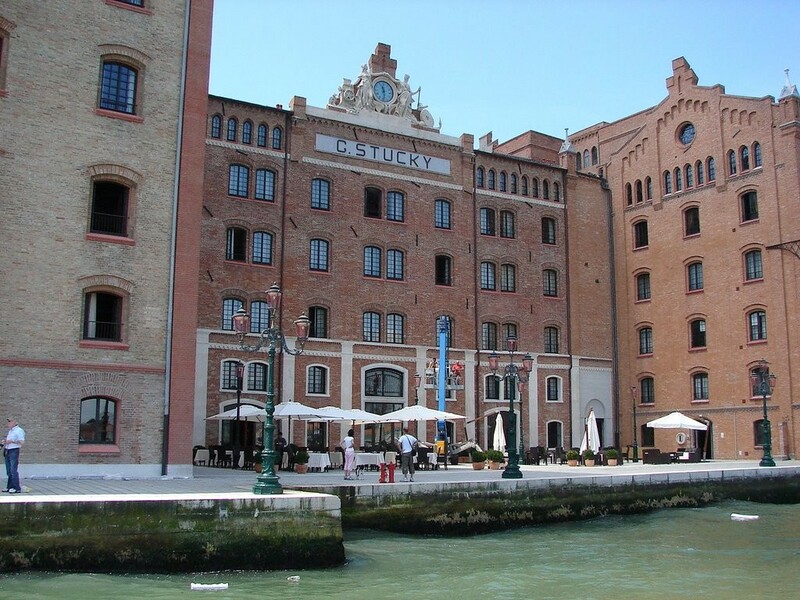 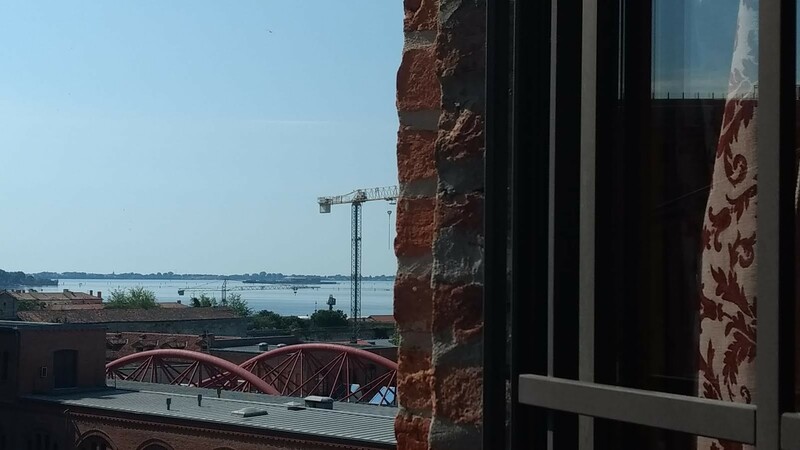 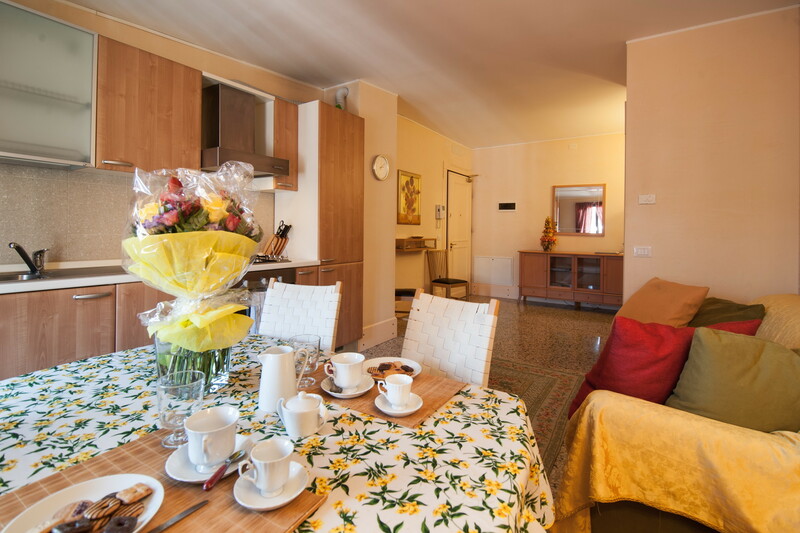 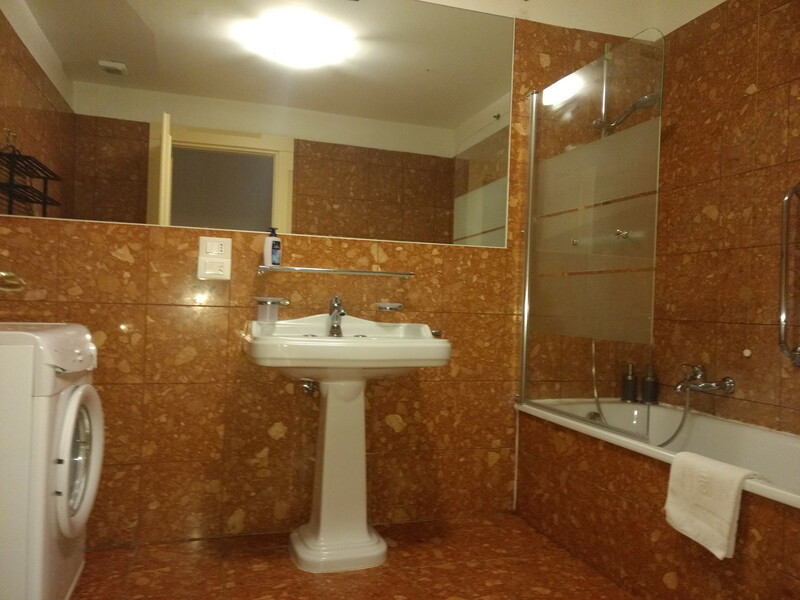 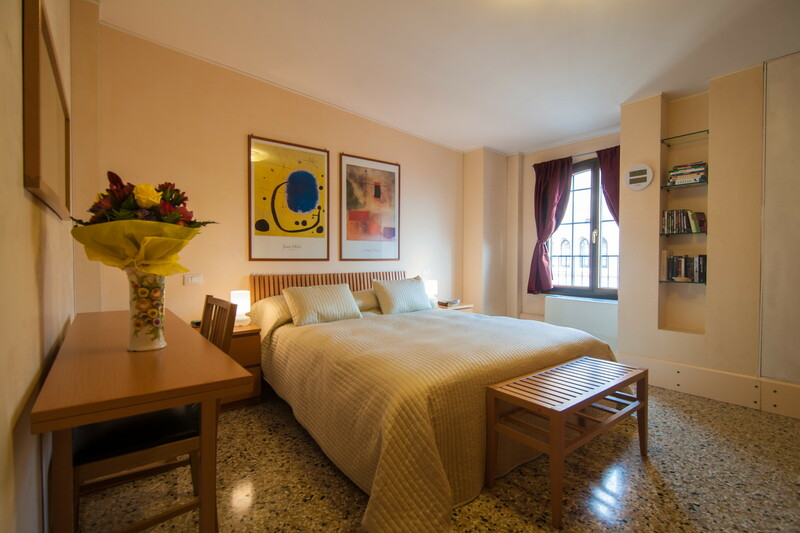 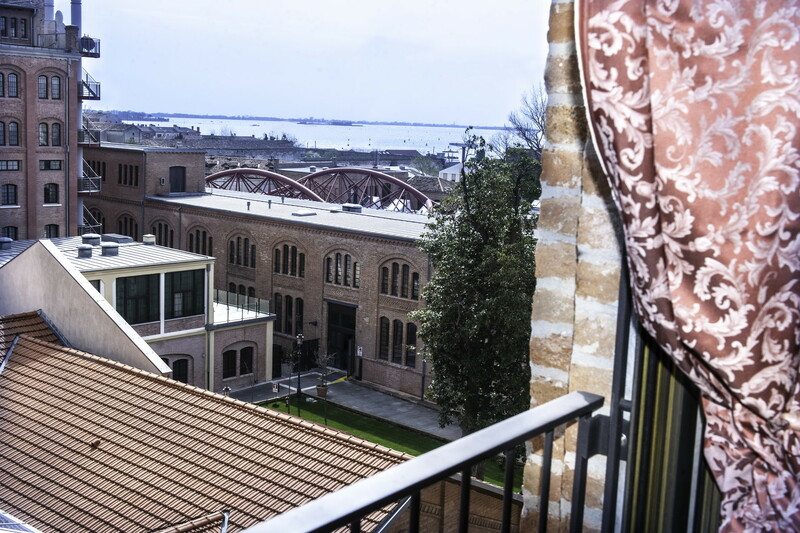 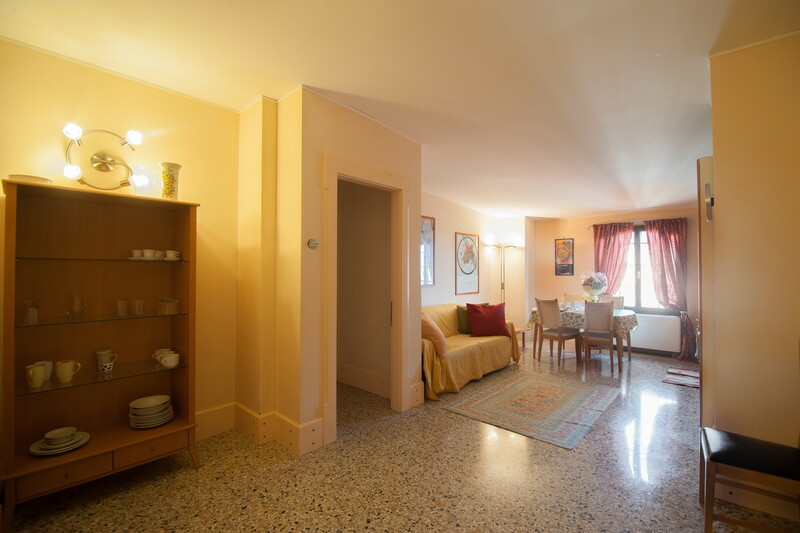 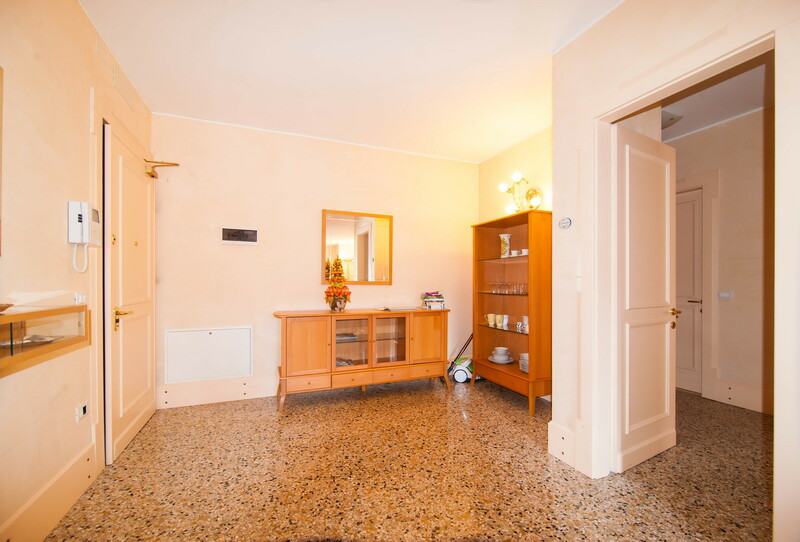 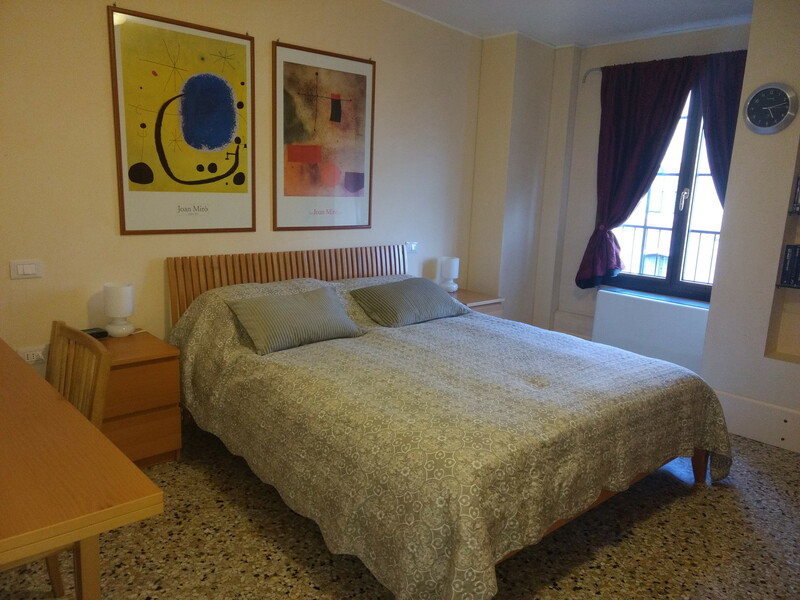 The apartment is located right next door to the Hilton Hotel in a charming 18th century building overlooking the Giudecca Canal, the largest canal in Venice. 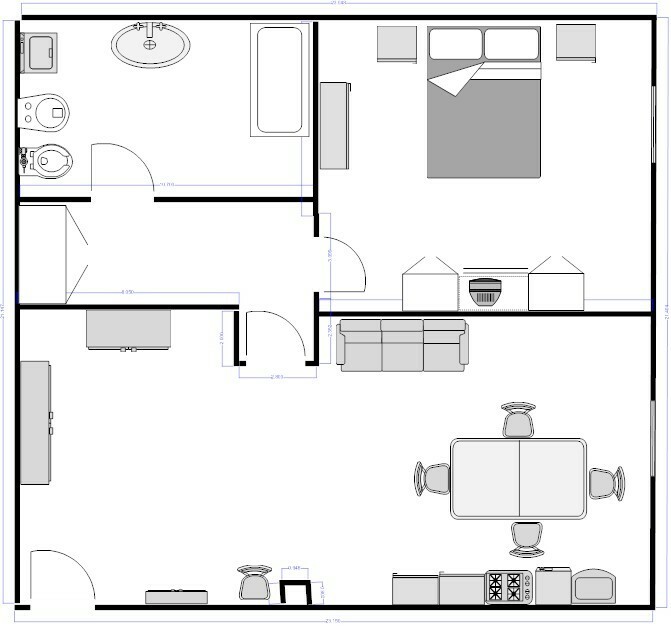 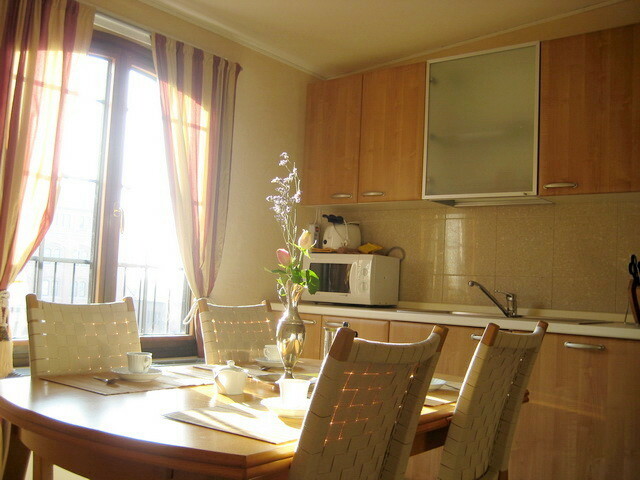 The apartment has central air conditioning and heat that you may directly control through a thermostat in the living room. 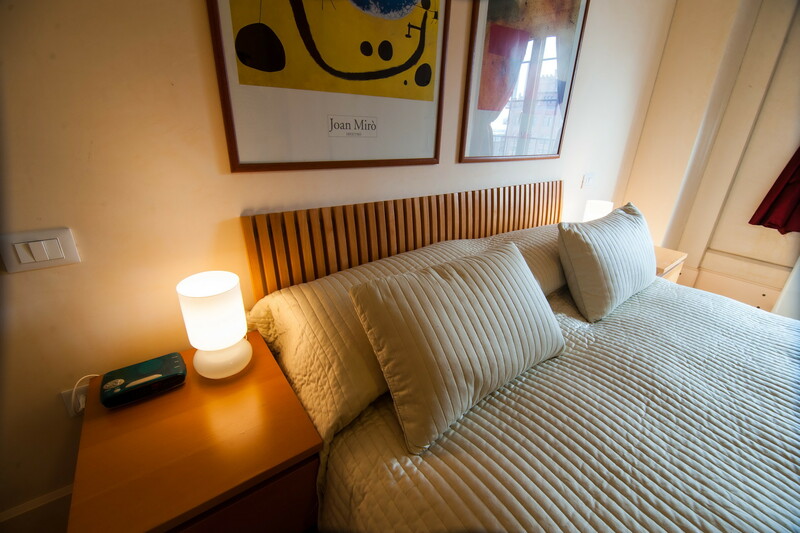 The air conditioning will be activated from June to September. 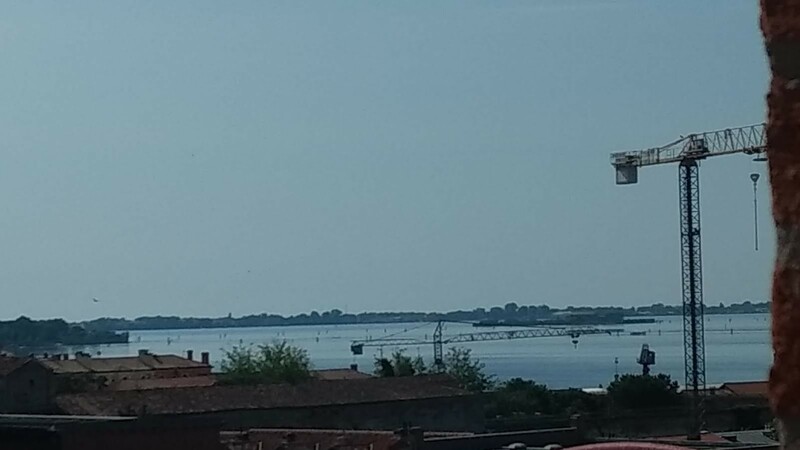 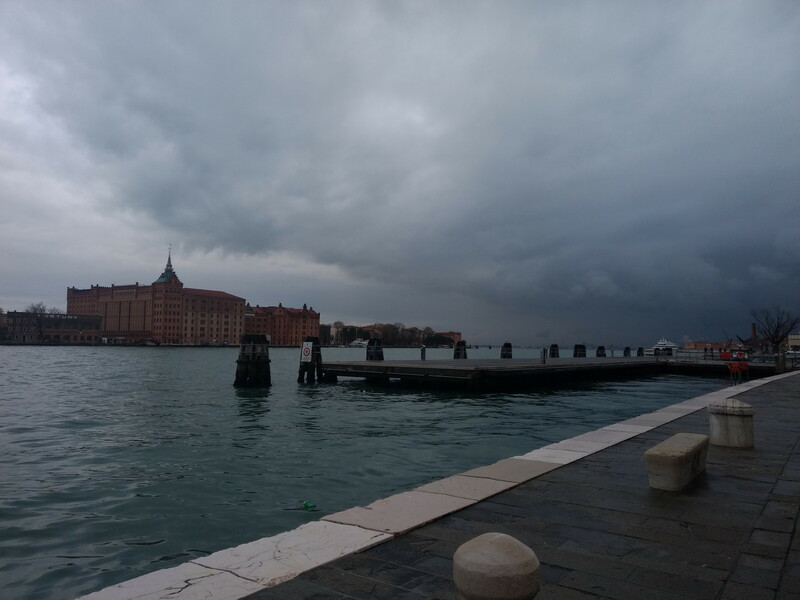 It is just a couple of minutes far by boat from San Basilio and Zattere (near several museums) and only 10 minutes from San Marco square.